Admittedly, today is a bit of a departure from what I normally write. Poop jokes and fear of my daughter’s dating future will have to resume at a later date. Today I come to all of you with hat in hand and bended knee asking for help for a friend. Perhaps a little backstory is in order. During the Thanksgiving weekend of 2016 Mai received news that just the idea of it turns every parent’s stomach. 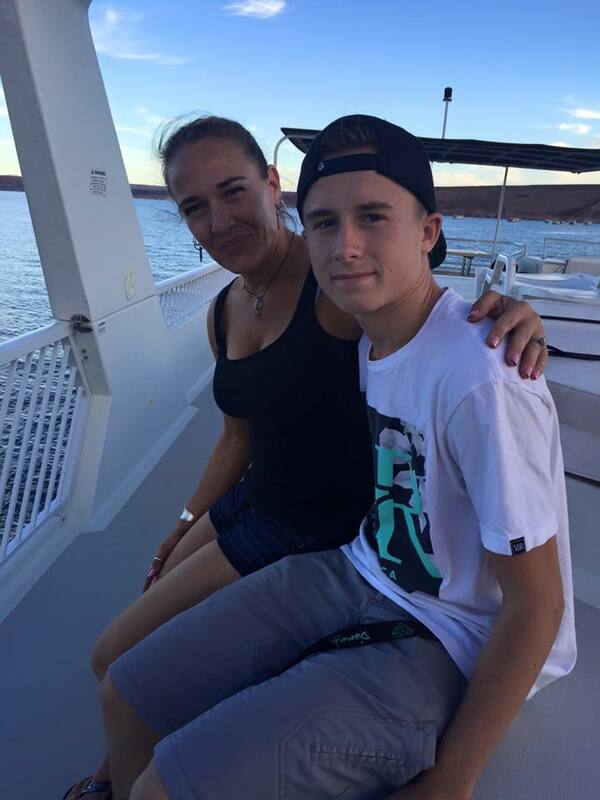 She learned that her son, Nash, had been in a car accident on I-25. As the story unfolded, she learned that the car that her son was driving was hit by a drunk driver that had crossed the center lane and came into oncoming traffic. 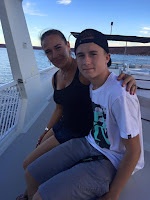 She would learn that Nash’s friend Kyle did not survive the crash and that her son’s body had been badly broken. To this day, he is still hospitalized and his road to recovery looks to be a rugged one. Over the last several months Mai has learned about the power of faith, and of prayer and of community and of family. She would learn how strong her daughter, her husband and even how strong she herself is. The greatest thing Mai would learn is that superheroes exist and that she had given birth to one. And like all great stories go, the hero must be terribly challenged before breaking through. Nash is just such a hero. Nash has seen his ups and downs but continually impresses his family and friends with the strength in his fight. His family has not left his side during this process. Through hard work, and prayer and the community around them, the Riders know that Nash will continue to improve, but they could use your help. The driver that hit Nash and Kyle compounded his terrible decision to drink and drive with the decision to do so without carrying insurance. The Rider family would never ask for it, but they will need help. They have hurdles coming over the next days, weeks, months, years that are both seen and hidden, and the more their community can do to help, the better. Any help you can give - be it financial, sharing this post to your social media or even a prayer for Nash, will be welcome and more appreciated that you can know. Count your blessing as very few of us can understand the brand of pain that the Rider family is experiencing and the level of worry that the future holds for them. Thank whomever you pray to for that. So here is the hat in hand part. Please click this link and loosen your purse strings. Believe me, it’ll feel great knowing that you’ve lent a hand to a family that both needs it and deserves it. If you happen to be a business owner who wants to give a little more, reach out to me. We will brand our Wild West Relay shirts, our van and a finish line banner with your logo (hopefully you will be among a bunch of logos!). If you don’t have the means to help, you definitely have the means to share. Please either share this post, or the donation link wherever you can. It’ll be a huge help, trust me! One final thought. I was sitting on my couch last night talking to Macy, my middle one. We were talking about a soccer team she had made and how excited she was. It so happens that Adrienne and I had also been discussing Mai and her family. Then it hit me, it could have been Macy, or Avery or Darby or Adrienne. Something in me dropped. The little family we’ve tried to create could have been turned upside-down just as easily. Instead of talking about soccer and boys and birthdays, we could be talking about rehabilitation and MRIs. I’ve heard it said that the Almighty doesn’t give you more than you can handle. Well, I’ll be the first to say that I couldn’t handle it. I can’t wrap my head around the thought of it. Most of us can’t. So maybe it isn’t just Nash who dons that superhero cape, but Mai and her family as well. You are all certainly a bunch of Kryptonians to me.